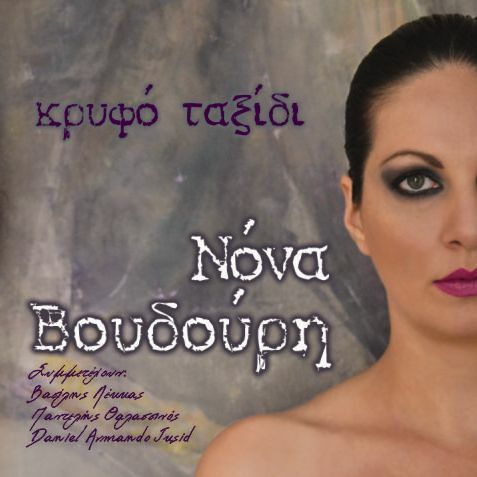 Nona Voudouri , with a strong presence on Greek music scene, presents her first album titled «Secret Journey». Songs such as «Ask Love» of Pantelis Thalassinos, the duet with Vassilis Lekkas «Love Is Not», the title track, as well as the song «Magic Words» of Thodoris Pavlakos mostly stand out. Moreover, the cover version of Lykourgos Markea´s famous old song «Which Eyes Are Staring At You» turns out to be a remarkable surprise.